Comments: Several hundred slender stems emerge from a central crown that make up a heavy clump. 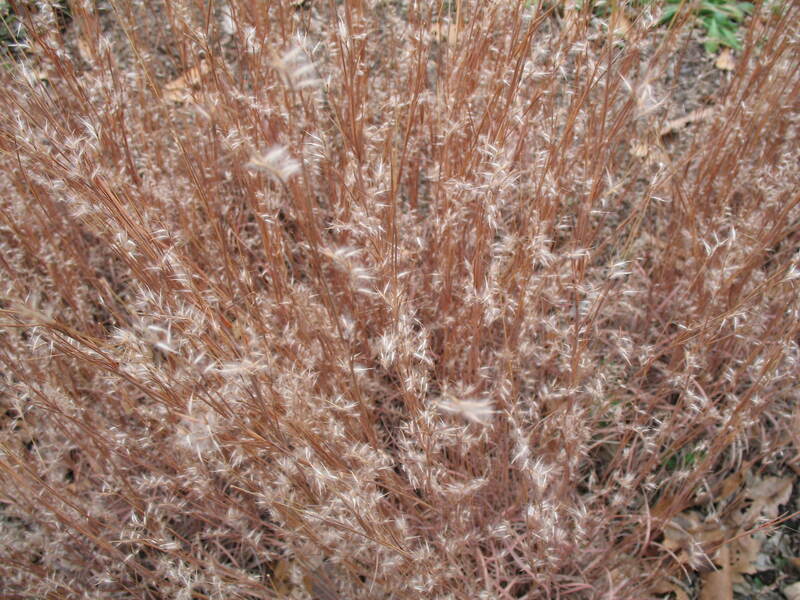 The foliage is bluish green and turns rusty colored in late autumn. Grasses can grow in relatively shallow, infertile soils in full sunlight.